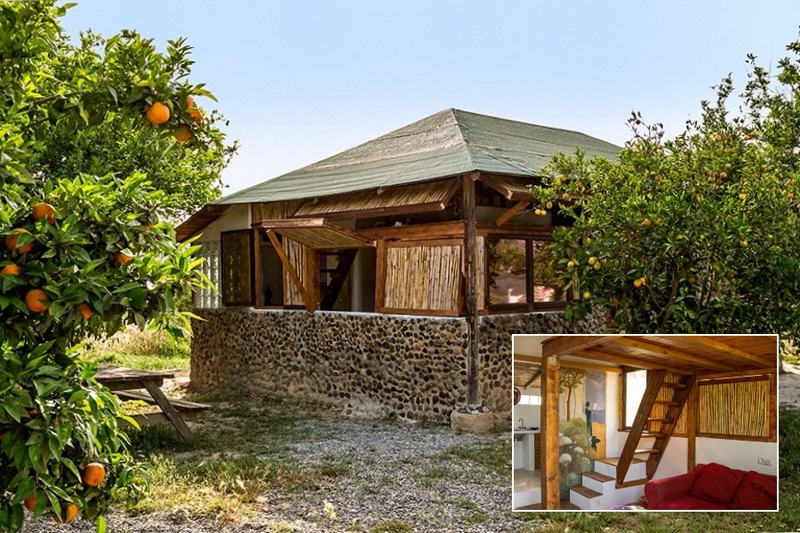 Finca Al Limón has a range of charming accommodation catering for large numbers with options for up to 54 guests in the main house and annexes. In addition, there is space, showers and bathrooms for up to 150 in the glamping field. 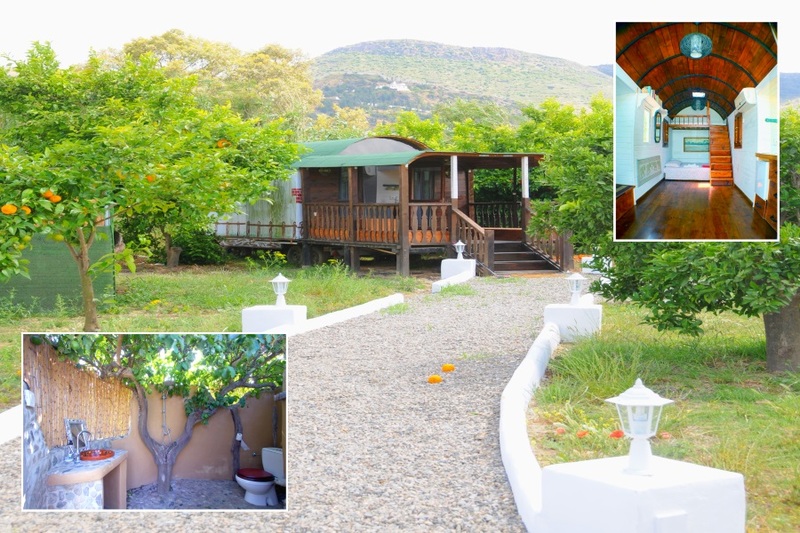 All our rooms have en suite bathrooms. Adjoined to the main house there are three independent apartments, all en suite and with their own little enclosed garden or patio. The largest apartment has a kitchen and room for up to 5 guests. The other 2 have two singles or a double bed each. Within the nomadic tribes of Central Asia, each family yurt (or Ger) was the hub of life for the family unit. The modern yurt is an ideal lodging option for families looking to spend quality time together, indoors or out. 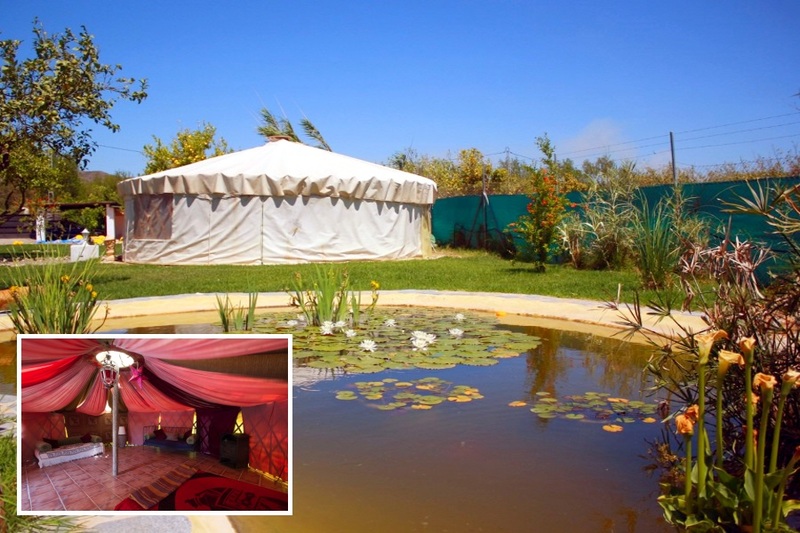 Our handcrafted Mongolian yurt, with comfortable wooden furniture and natural fabrics, has a beautiful setting opening out onto the pond with the Cártama hills in the background. At 50 m2, the yurt is very spacious. With its own beautifully designed independent bath house, the yurt is a fun holiday home for a family or small group of friends. Romani living wagons, or “vardos,” appeared on English roads in the late 19th century. Although the traditional wagon industry largely died out, the micro-home and small footprint movements have recently embraced these unique abodes. With bunk beds, wood interior and skylight opening up the night sky, the circus caravan has a magical charm. 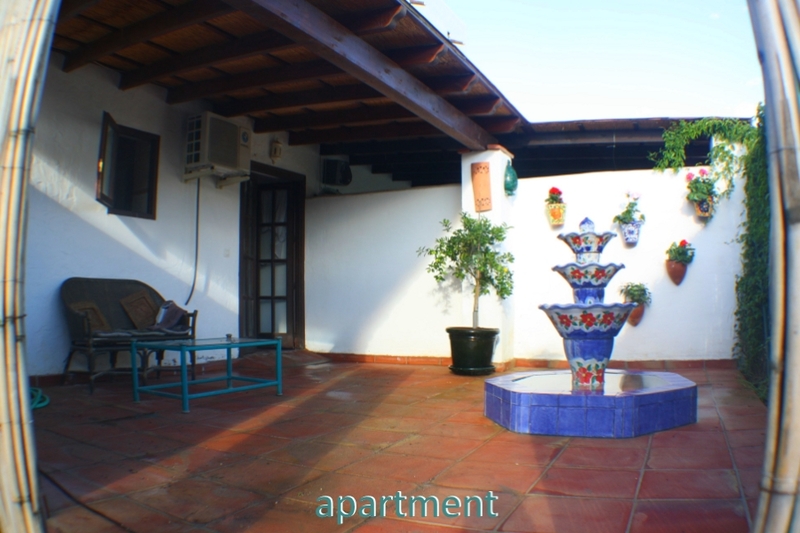 Here you can take a shower in the lemon-tree-bathroom and have breakfast on the elevated terrace. Surrounded by open space, the circus caravan is an independent and fun home from home. 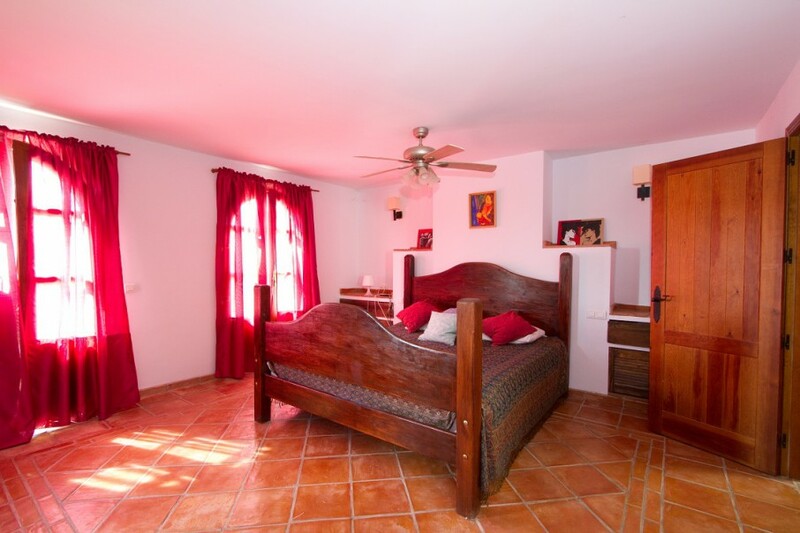 Two adjoining river cabins are a recent addition to meet the increasing demand for accommodation at Finca Al Limón. With their natural wood interior, mezzanine upper balcony bedrooms, downstairs sofa beds and en suite bathrooms, these river cabins are spacious and comfortable for a family or a group of four guests in each one. Each of our cabins offers their own unique character and will help you make the most of your time in our valley. The cane dome, built upon a beautiful mosaic floor, is a unique and fun dormitory space to enjoy glamping at its best. 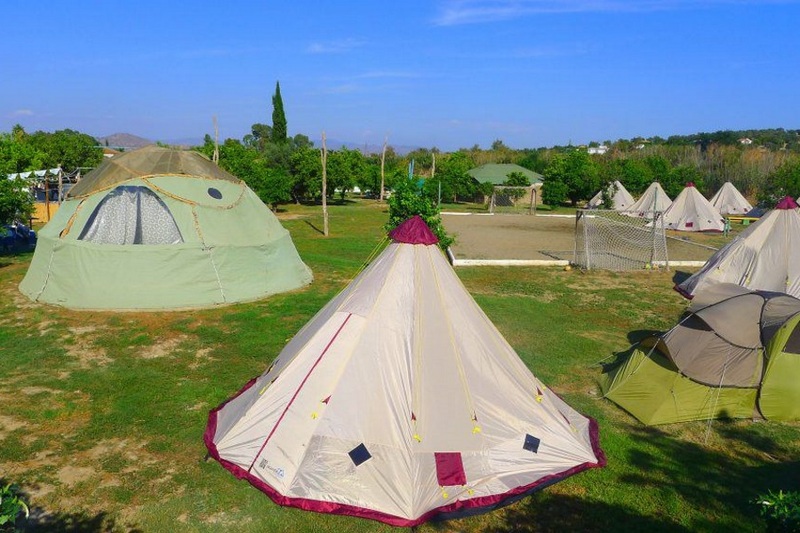 Originally designed and home made with the help of an expert and our local friends, we used a large military parachute to make a comfortable spacious dormitory for up to 6 guests. Do you enjoy watching the stars under a full moon? 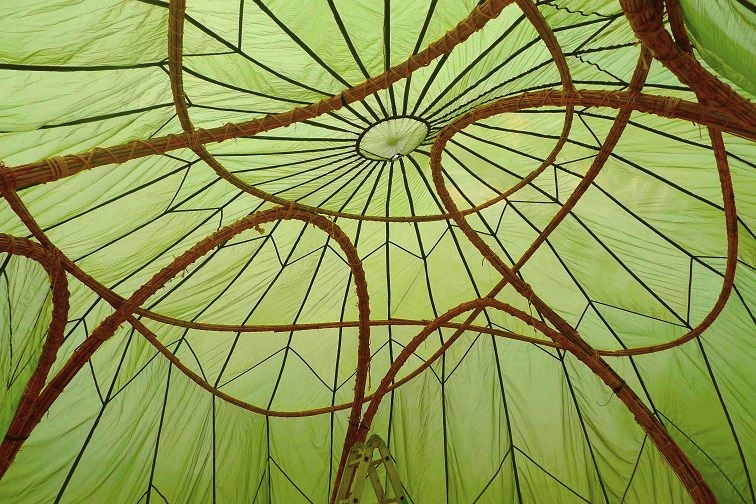 Then lie in your bed in a glamping tent with the flaps open and listen to the sounds of nature. Our glamping tents come with beds, towels, electricity supply and home comforts. At a fraction of the price of sleeping in a concrete building, glamping is kind to both your wallet and your health!